Mourvedre is a grape that originates in the Rhone Valley in the south of France, where it used (often in blends) to create wines of power and earthiness. Over the past decades, it has been adopted by Australian winemakers, often seeking to emulate these rich, dense styles. So refreshing then to find this gem - a wine made in a medium-bodied style, loaded with white pepper, red fruit, lifted floral perfume and a great texture. It can't escape that hint of earthiness that the variety is known for, but that just adds to the complexity. It was bottled without fining or filtering from the barrel and is the perfect alternative when you run out of Pinot Noir or want to try something different. 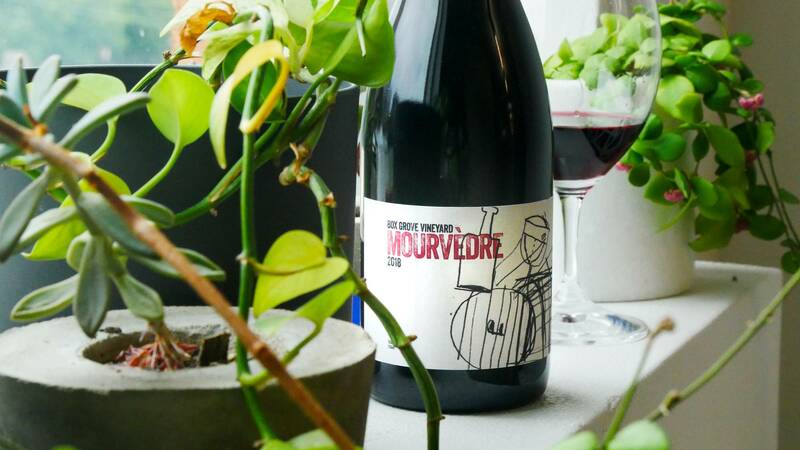 Mourvedre is a grape that originates in the Rhone Valley in the south of France, where it used (often in blends) to create wines of power and earthiness. 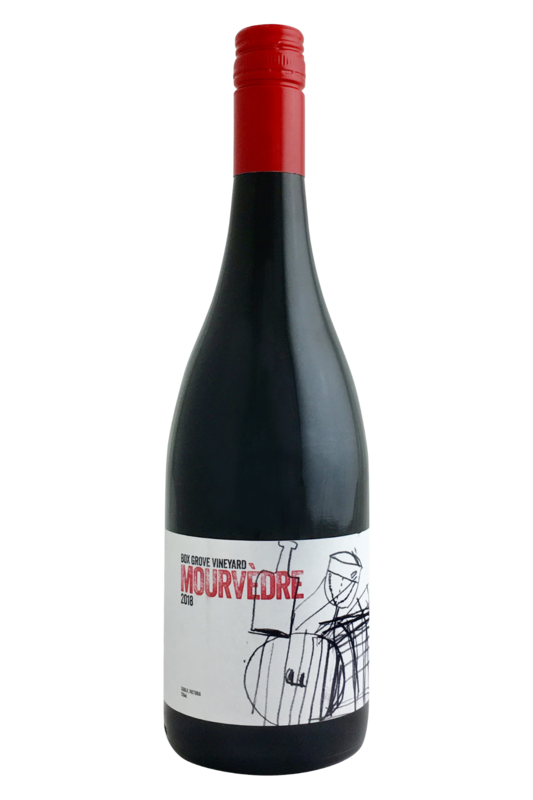 As a classic French grape varietal, Mourvedre has a history of being enjoyed by those who like to take things easy, and keep life ticking by at a gentle pace. As such, it seems only fitting that the best pairings for this deep red wine are those which are cooked very slowly indeed - hearty meat stews, slow braised beef, and rich cuts of pork which just fall off the bone when taken from the oven. As you can probably imagine, this is a real meat lover’s wine, and whether you’re pairing it with rabbit and boar, or something a little more conventional like lamb, pork sausages, or beef ribs, the umami depth of the dishes are going to work beautifully with this bottle!